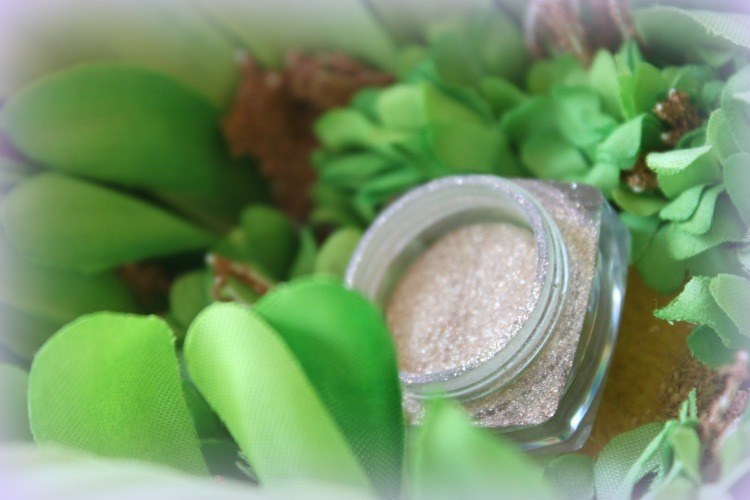 …this DoAhead Diva enjoys a little glimmer! The product I want to share with you today does just that. 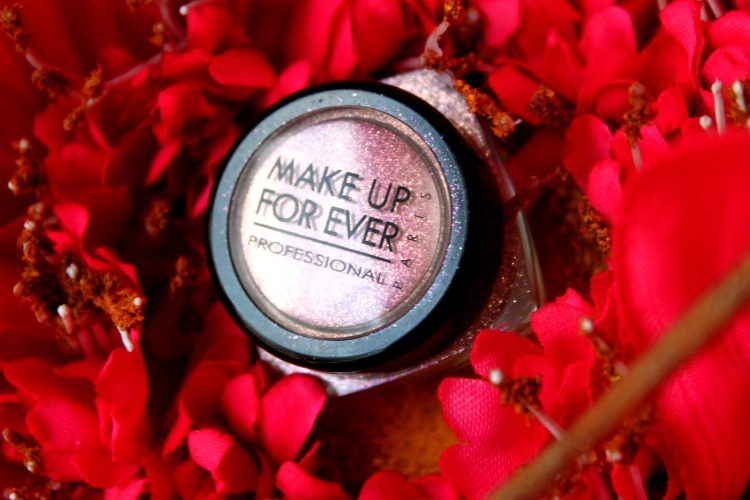 Make Up Forever (see link below) has a shimmer product that I use for eyes, neckline, arms and shoulders.